Refreshing cool peppermint, heart-warming cinnamon, ginger and clove and the sweet taste of licorice. A unique combination of flavours makes this charming tea intriguingly delicious. A sweet sensation. The essence of this tea is: ‘Refreshing balance’. Peppermint* (43%), liquorice* (34%), cinnamon*, cardamom* (4%), ginger*, cloves*, black pepper*, cinnamon oil*, cardamom oil*, ginger oil*. 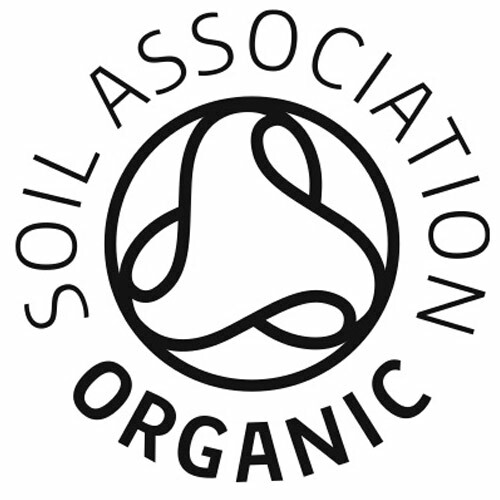 *Certified organic. 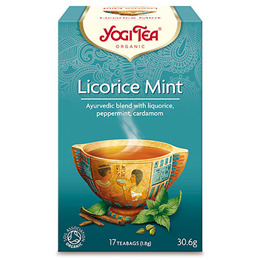 Below are reviews of Yogi Tea Organic Licorice Mint - 17 Teabags by bodykind customers. If you have tried this product we'd love to hear what you think so please leave a review. Refreshing cool peppermint, heart-warming cinnamon, ginger and clove and the sweet taste of licorice.